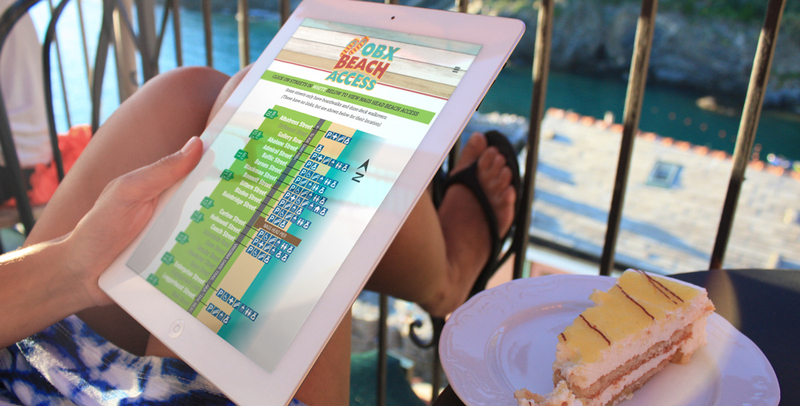 A comprehensive, visual resource was desperately needed for the multitude of ocean and sound side beach access points spanning the Outer Banks. 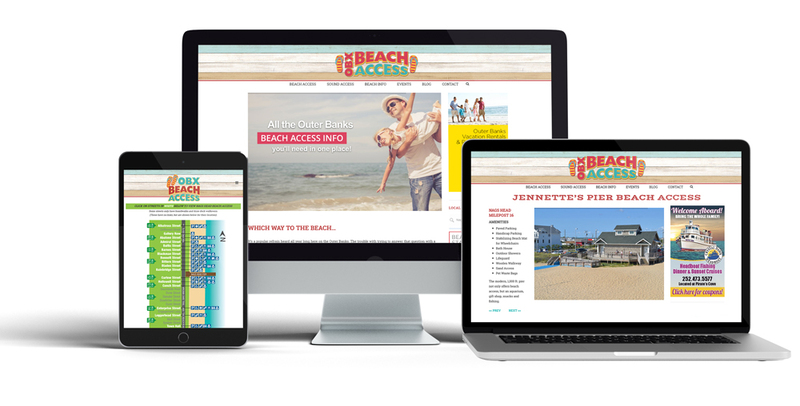 With over a year in the making and hundreds of photos taken, the OBX Beach Access website was created. 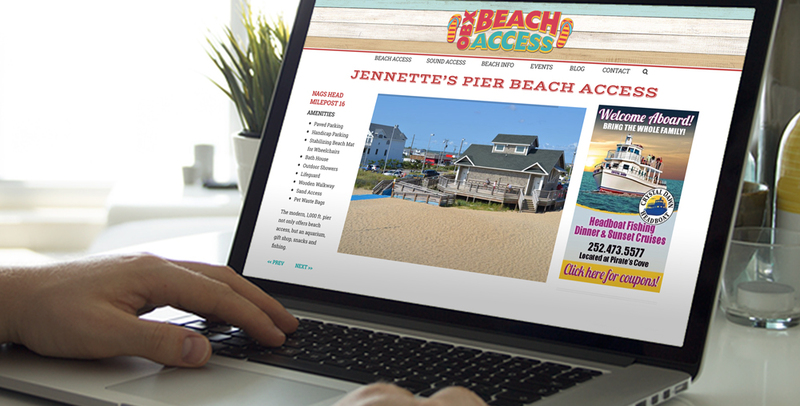 The site features interactive maps by town, a list of amenities, location maps, and images for each access. Also provided, is information on wind, weather, tides, beach bonfires, driving on the beach, ferry schedules, and much more!